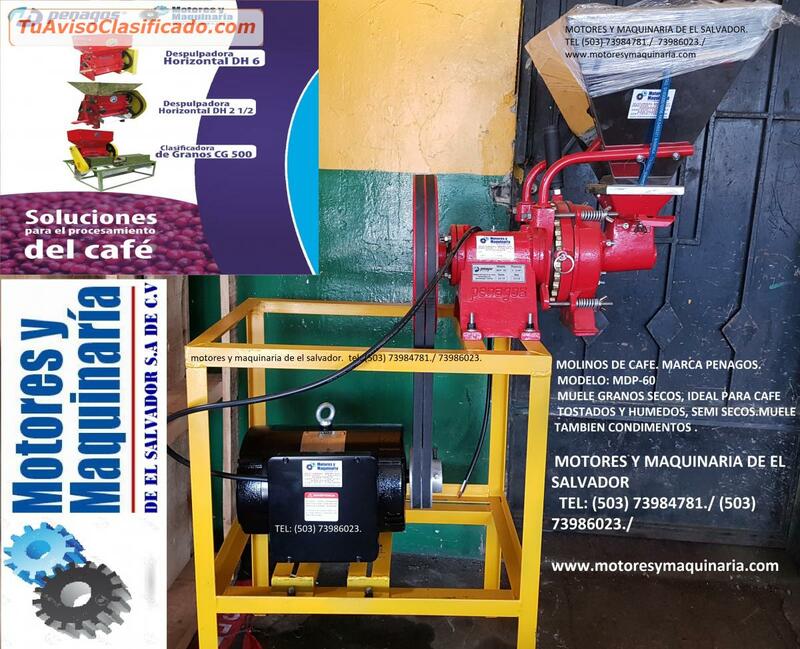 DESPULPADORAS DE CAFE HORIZONTALES PENAGOS. 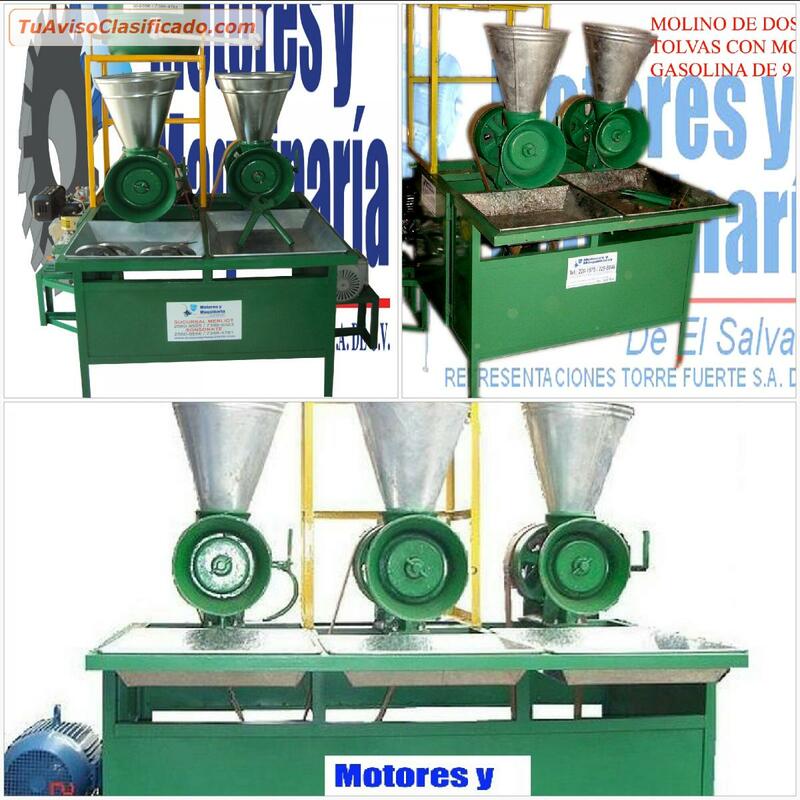 Y MOLINOS DE CAFE PENAGOS. 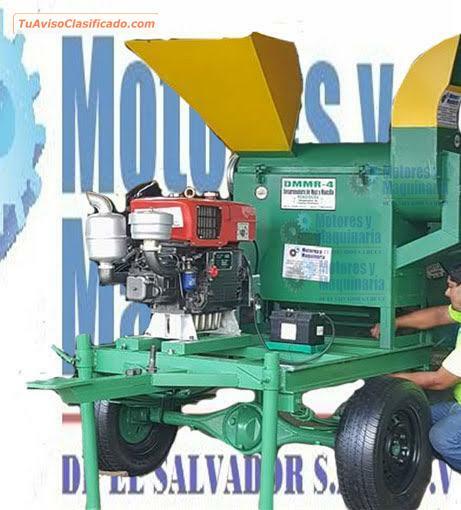 ¡El aviso finalizó hace más de 6 meses! 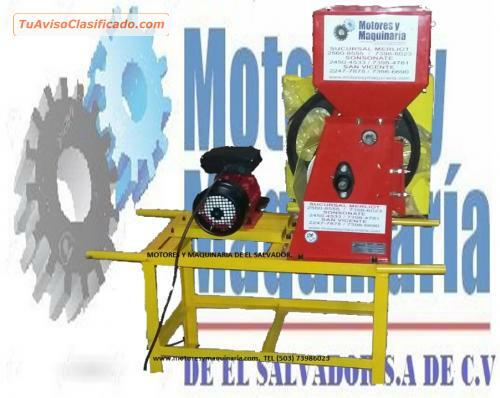 MOTORES Y MAQUINARIA DE EL SALVADOR. 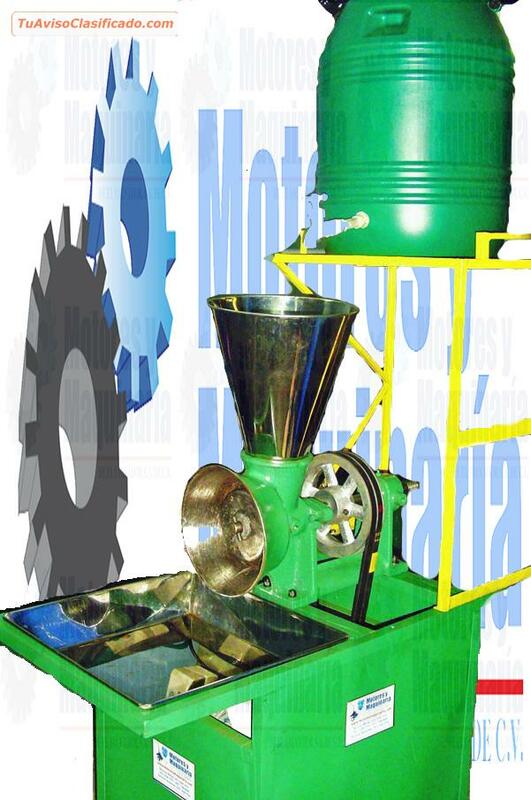 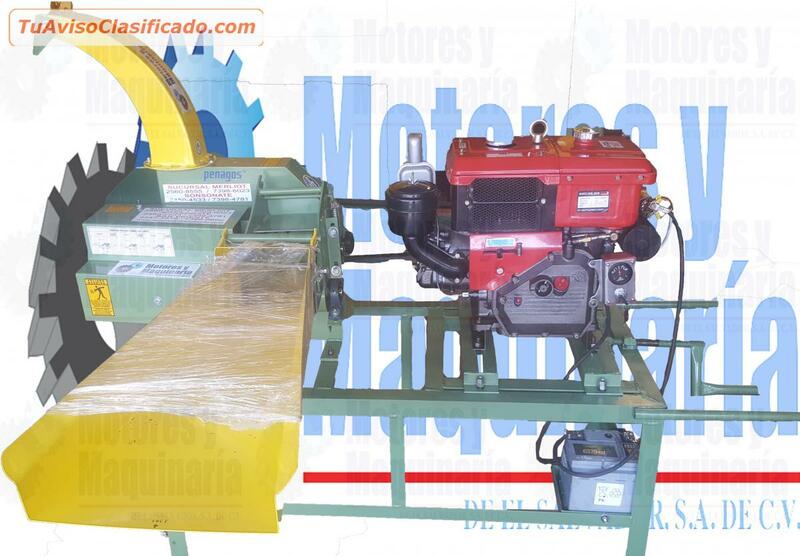 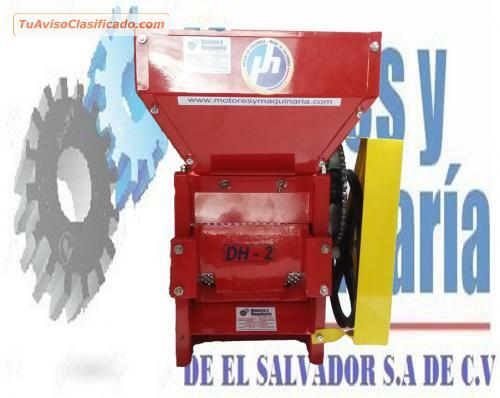 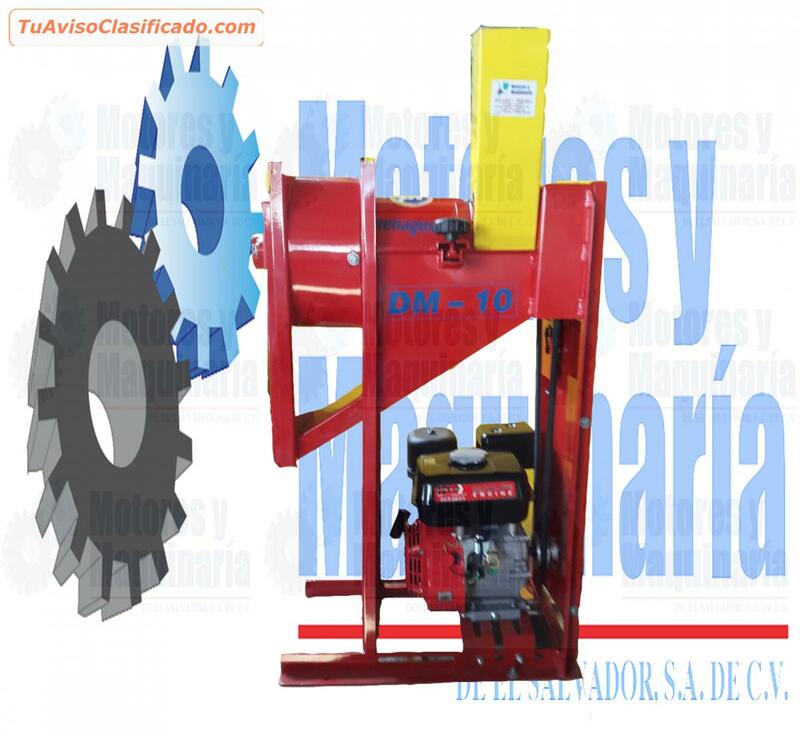 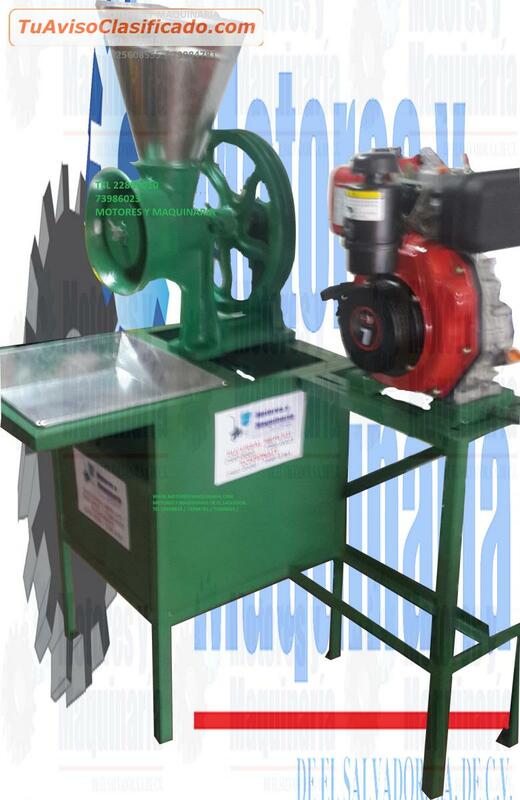 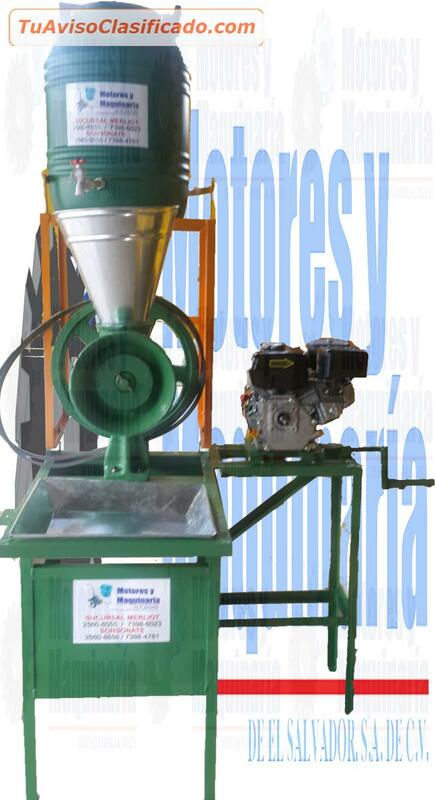 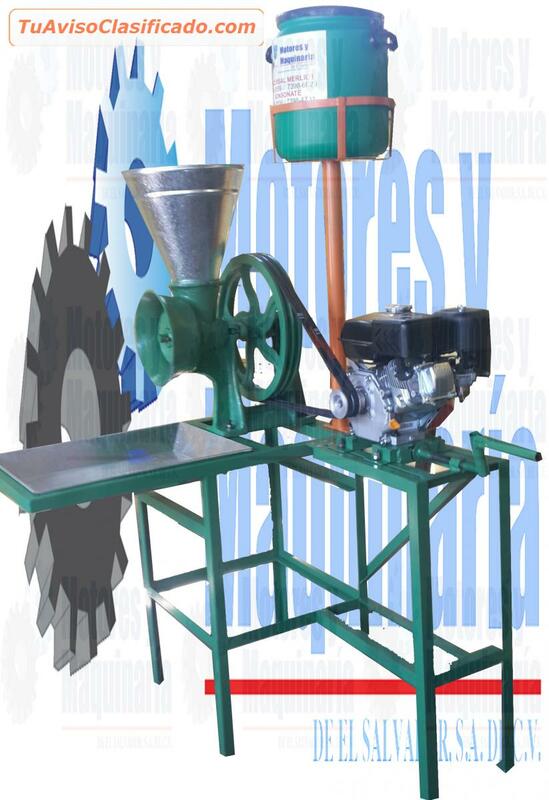 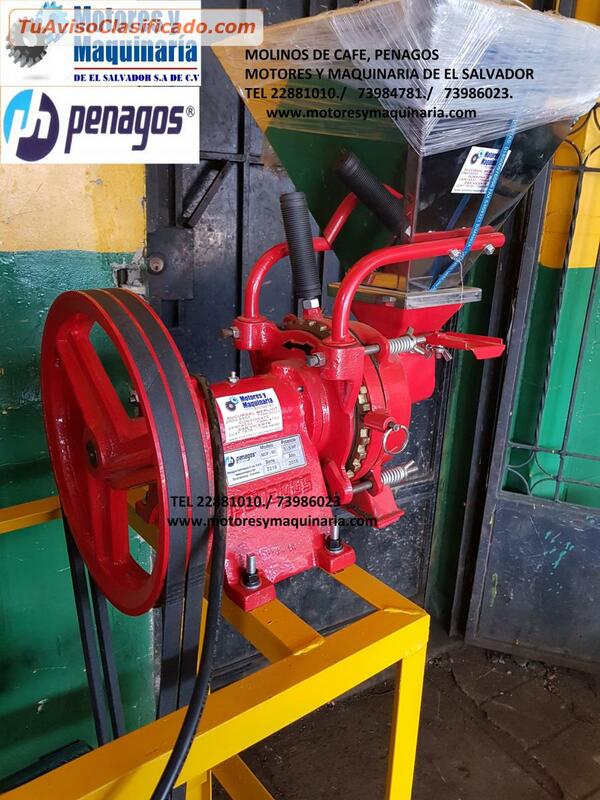 MOLINOS DE NIXTAMAL DE 1, 2Y 3 TOLVAS CON MOTOR. 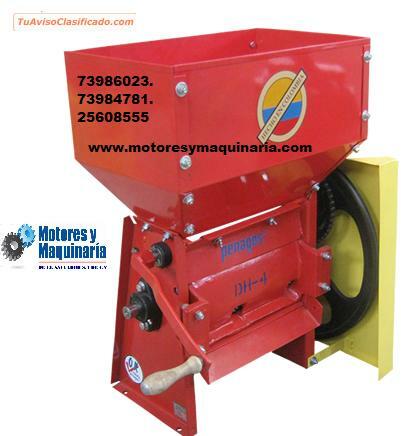 MOLINOS DE MARTILLO PENAGOS PARA HACER HARINAAS DE CALIDAD. 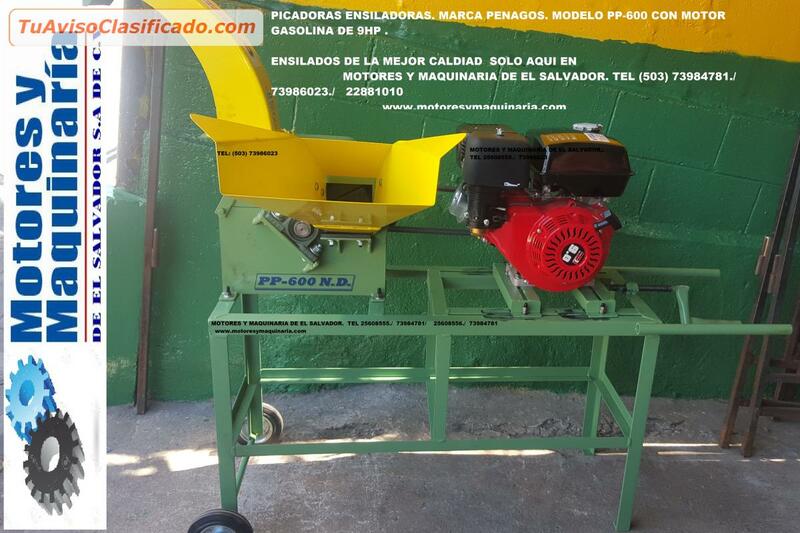 PICADORAS ENSILADORAS PENAGOS. 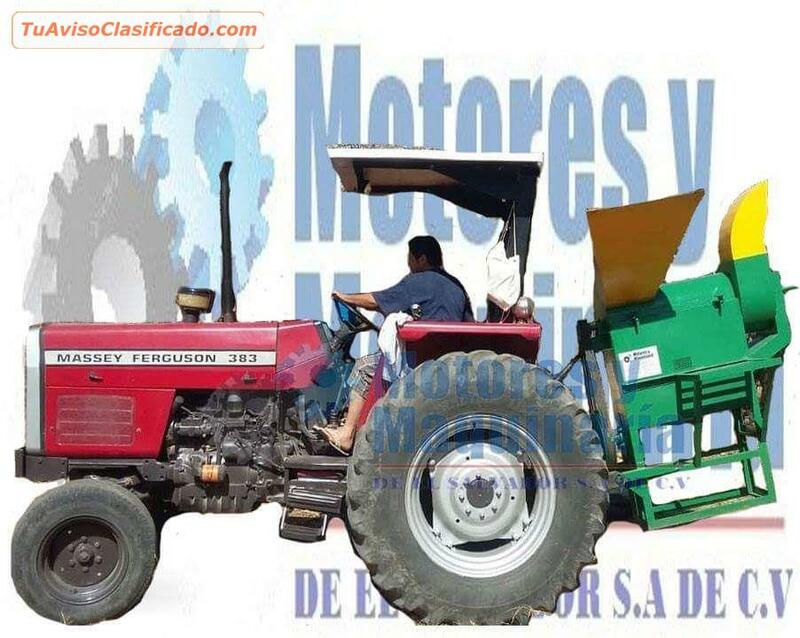 PARA TODO TIPO DE SIEMBRAS AGRICOLA. 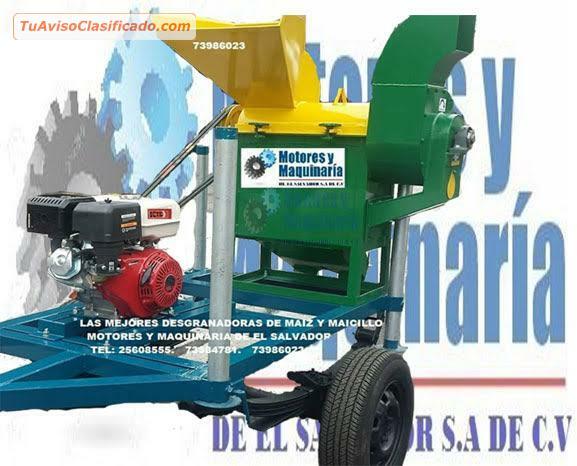 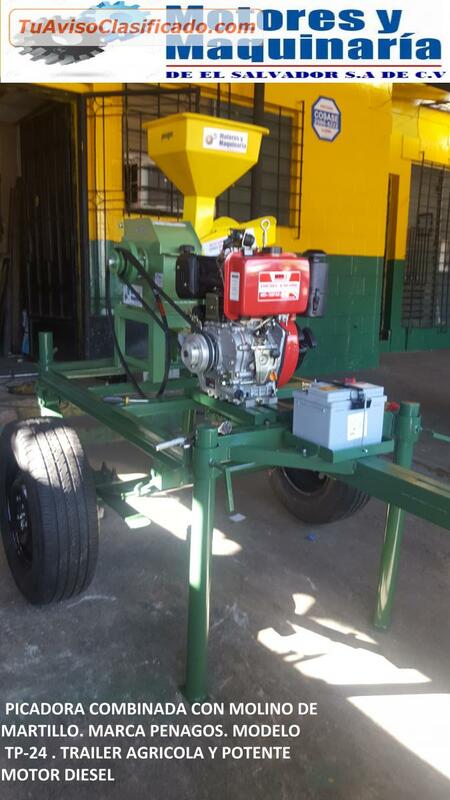 DESGRANADORAS DE MAIZ Y MAICILLO con motor diesel y trailer Agricola. 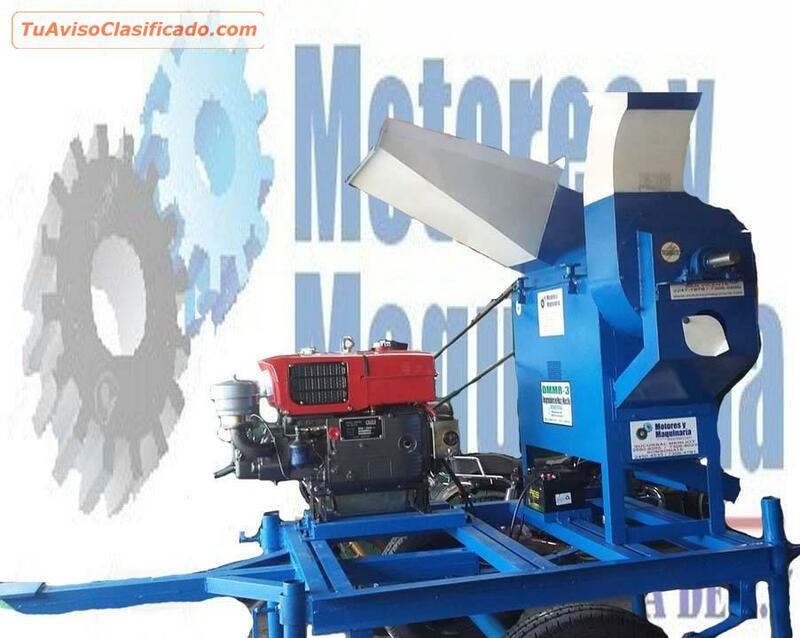 DESCREMADORAS DE LECHE TODO TAMANO EN ACERO. 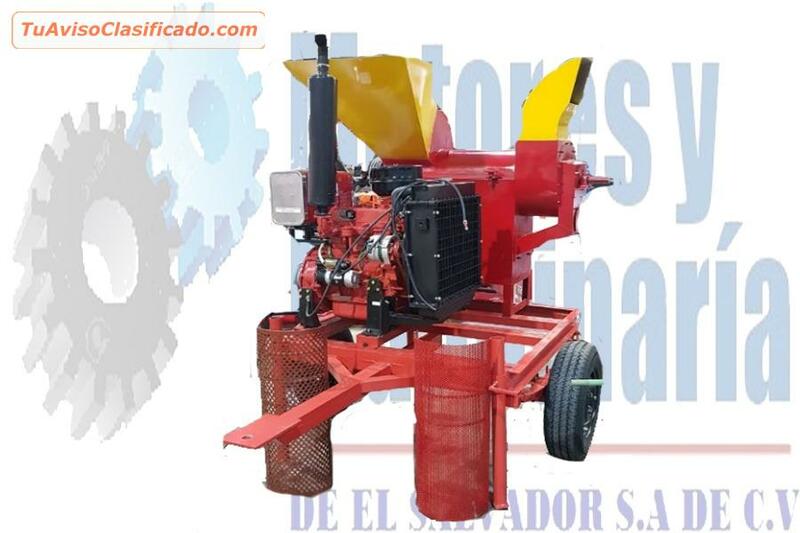 PARA EL AGRO Y GANADERIA. 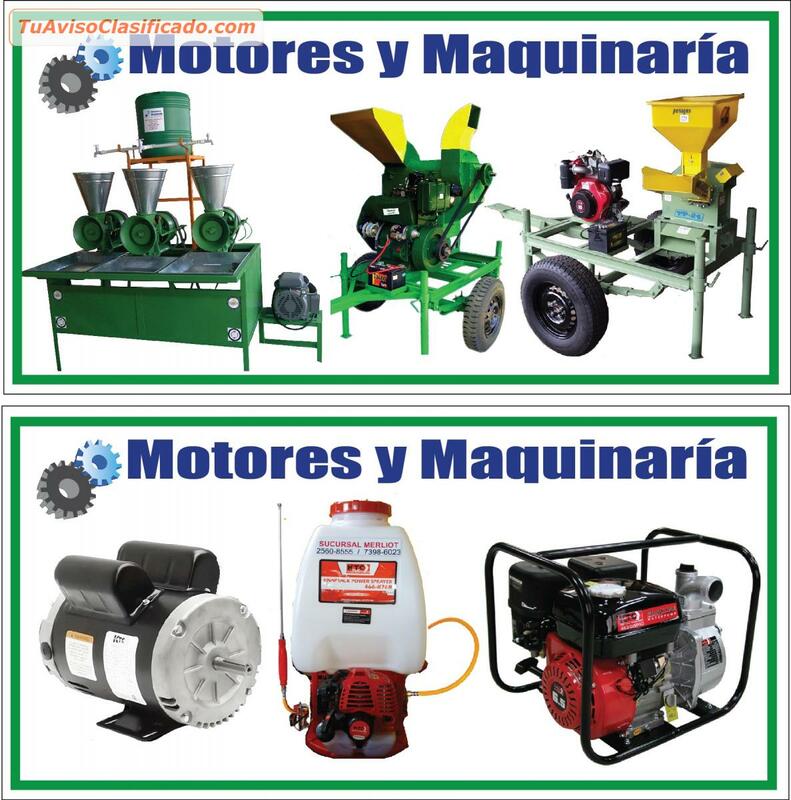 ORDEÑADORAS DE LECHE CON MOTOR ELECTRICO. 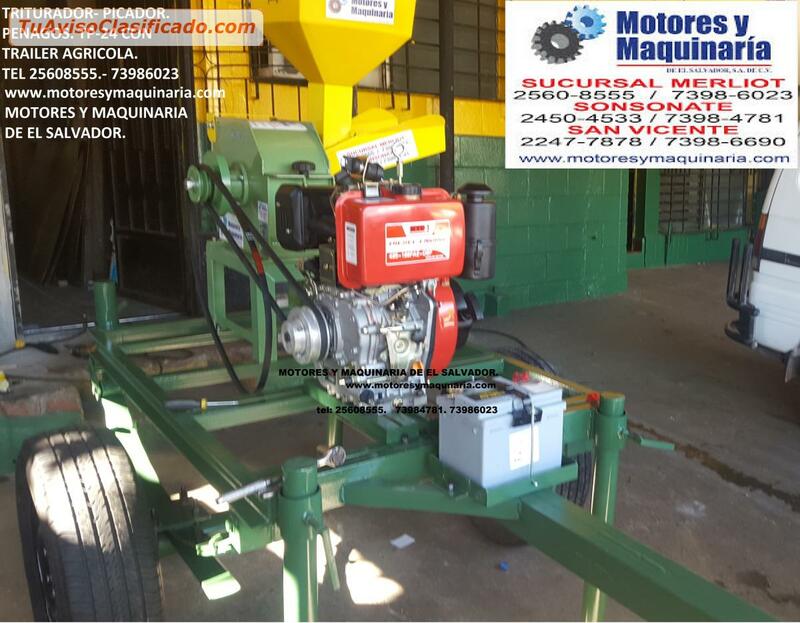 GASOLINA O DIESEL. 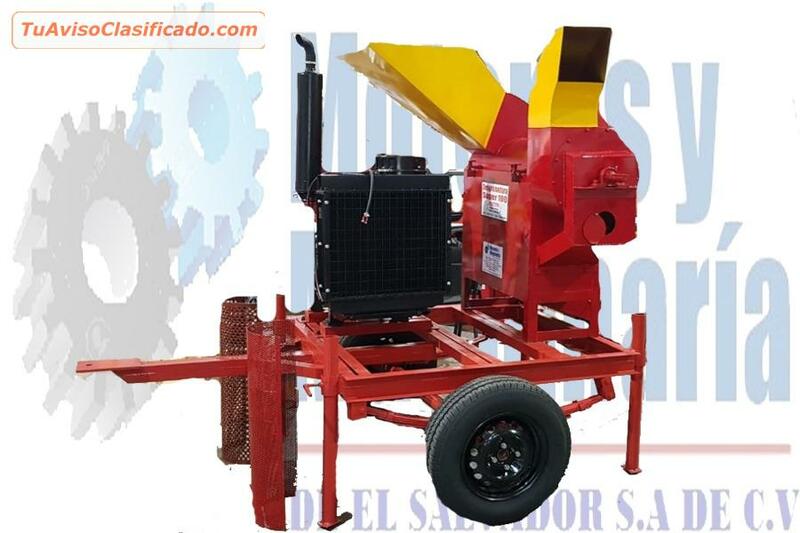 SISTEMAS DE RIEGO PARA TODA SIEMBRAS AGRICOLA GRANDES Y PEQUEÑAS. 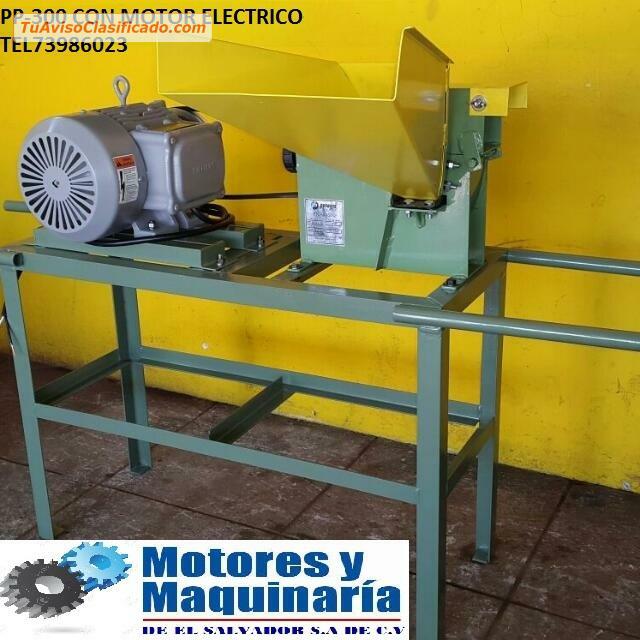 MOLINOS DE CARNE EN ACERO INOPXDABLE. 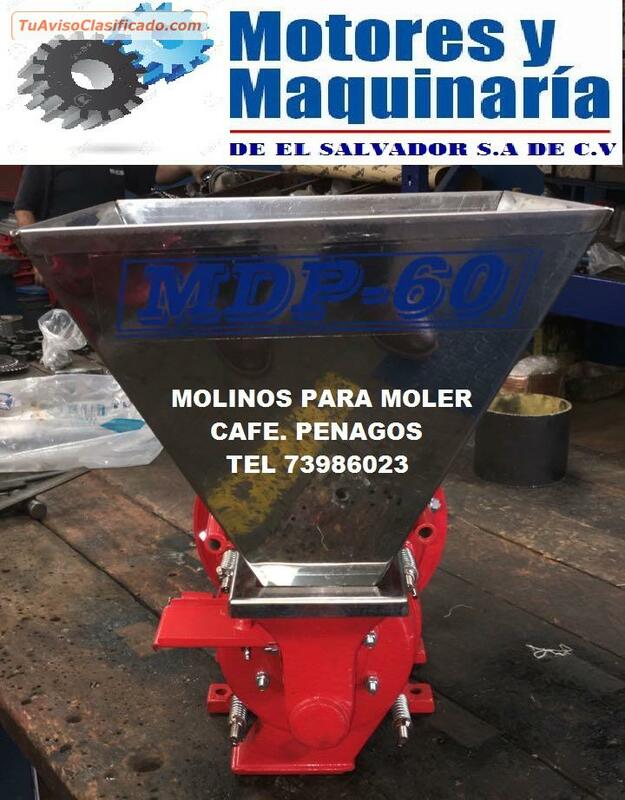 MOLINOS DE CAFE DMP-60 PENAGOS PARA SIEMBRAS DE CAFE. 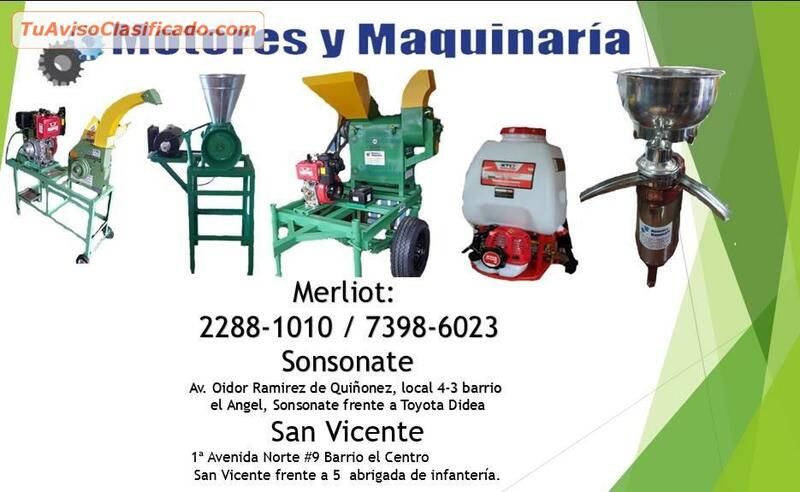 Y TODO LO QUE BUSCAS PARA EL AGRO EN MAQUINARIA AGRICOLA. 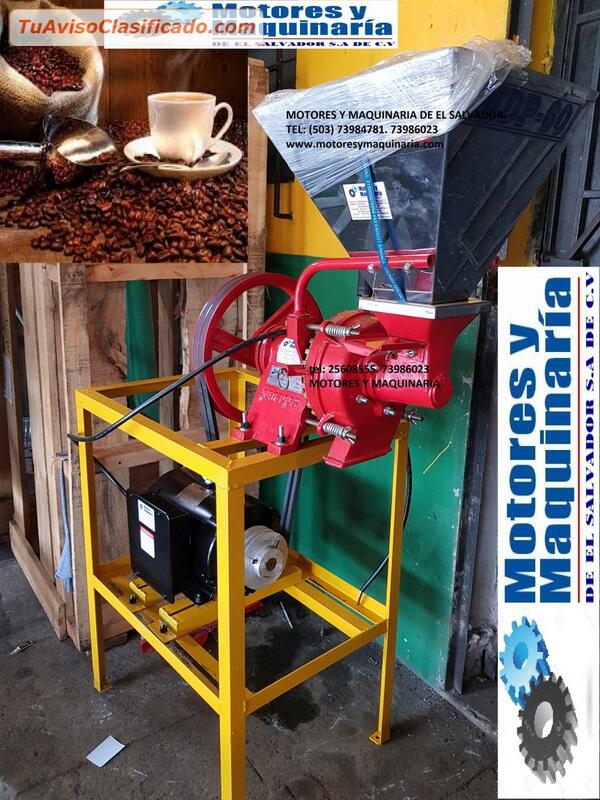 GANADERIA Y CAFE LO TENEMOS EN MOTORES Y MAQUINARIA DE EL SALVAD0R. 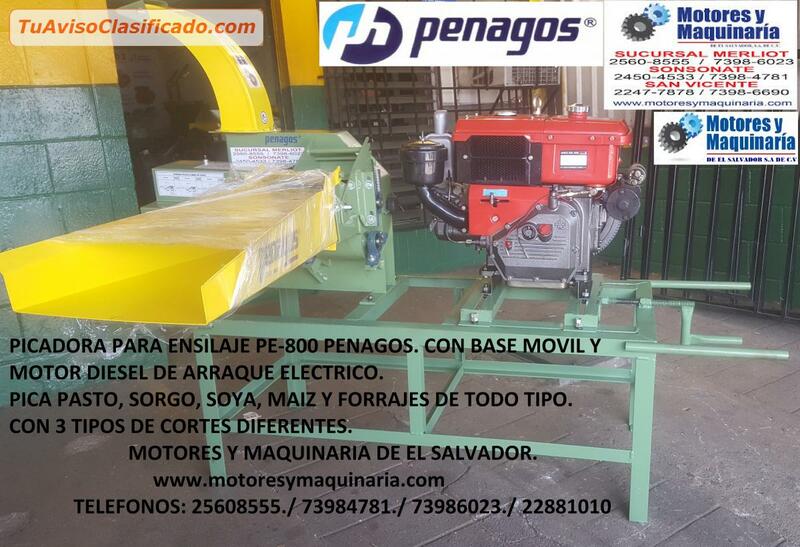 COMPRA EN CIFCO AGRO EXPO 2018 DE 16 AL 20 MAYO CON PRECIOS INCREIBLES. 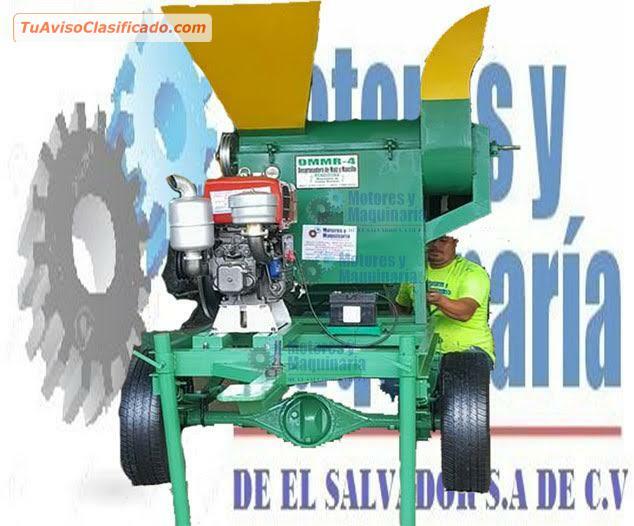 TEL PARA COMPRA DEL CIFCO TEL (305) 73984781.